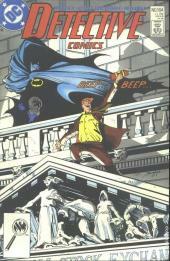 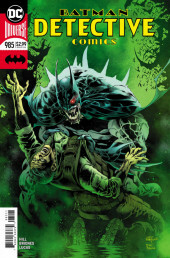 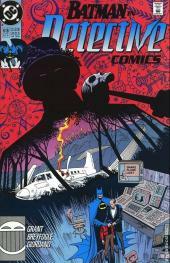 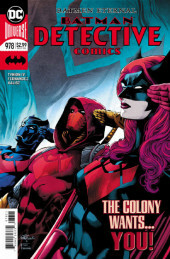 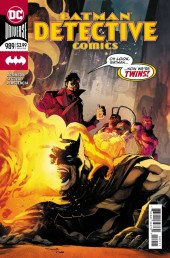 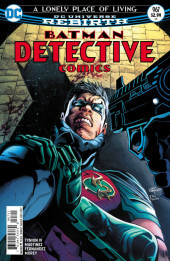 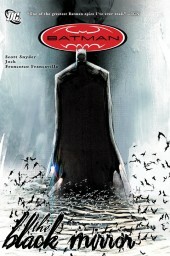 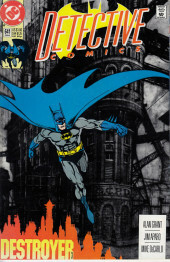 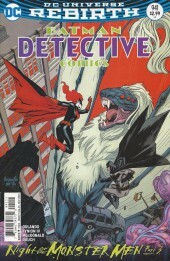 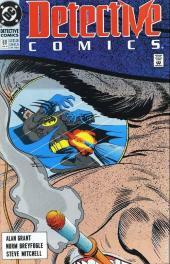 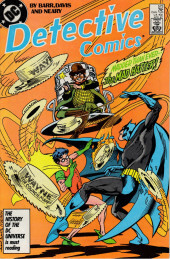 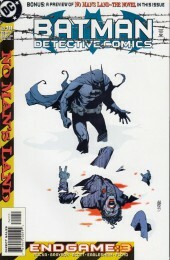 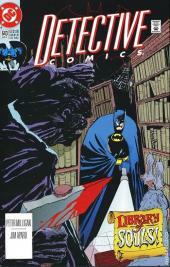 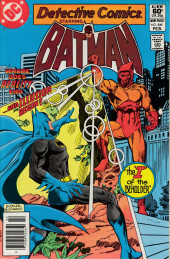 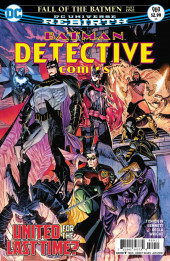 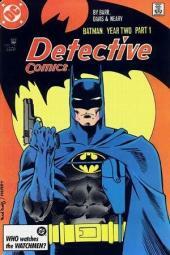 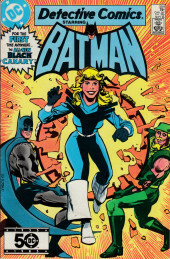 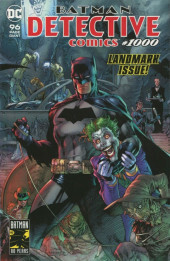 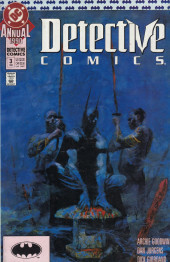 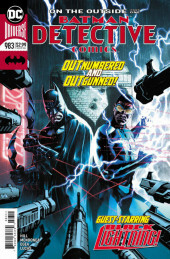 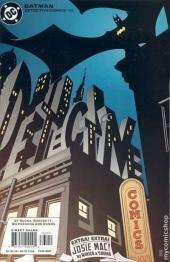 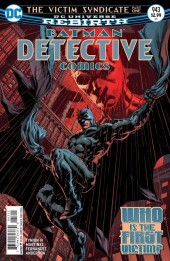 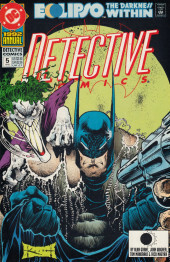 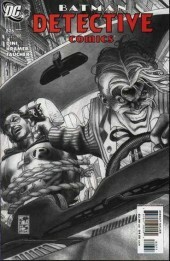 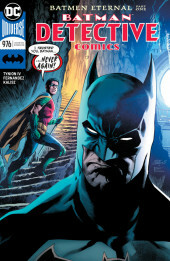 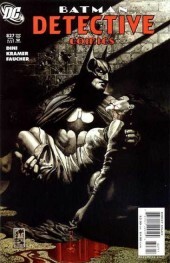 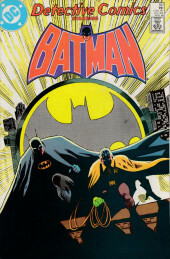 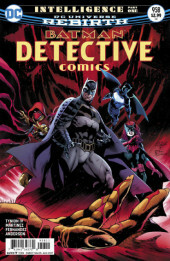 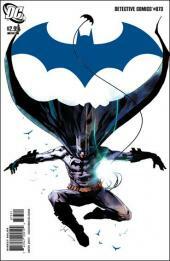 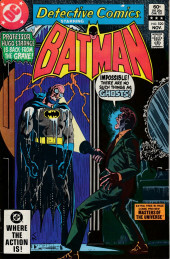 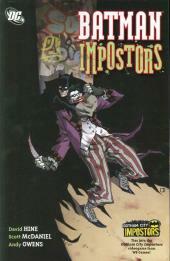 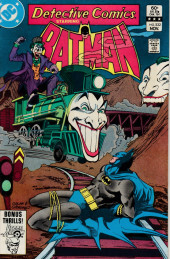 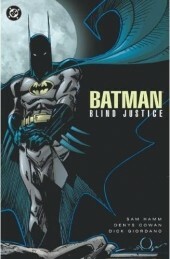 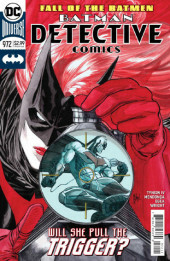 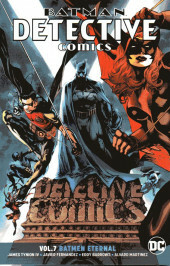 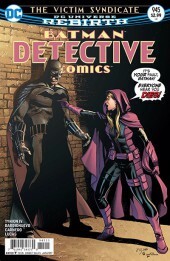 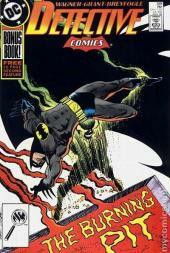 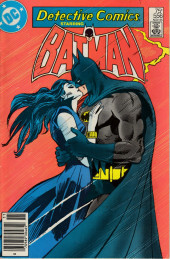 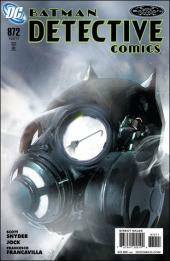 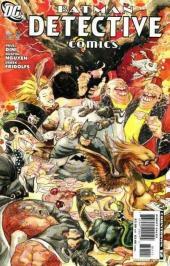 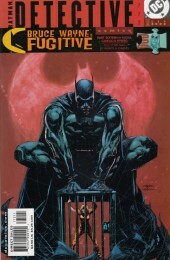 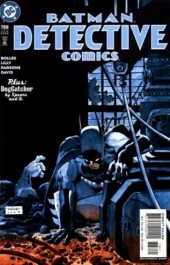 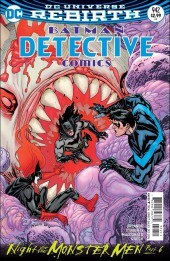 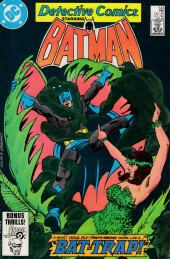 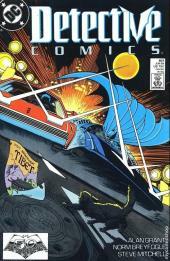 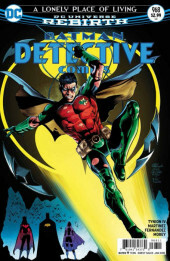 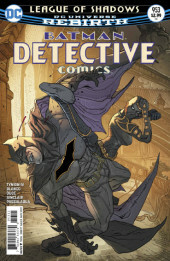 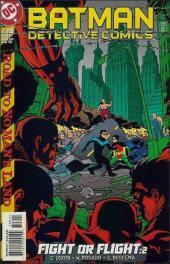 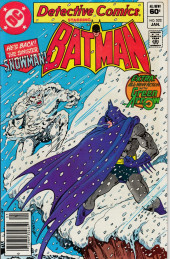 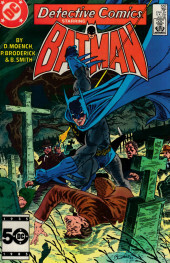 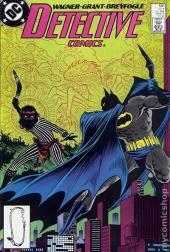 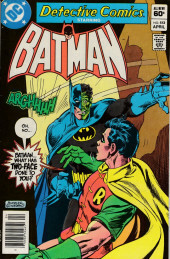 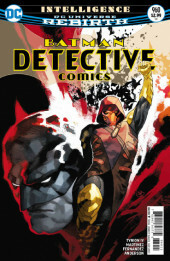 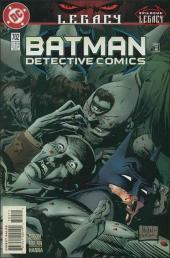 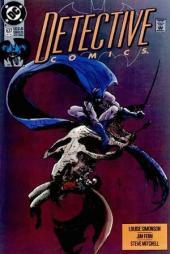 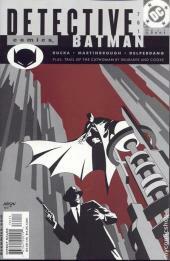 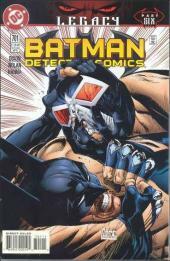 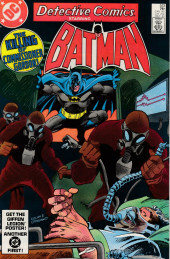 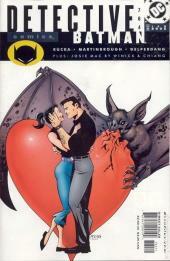 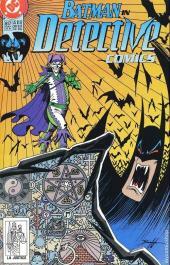 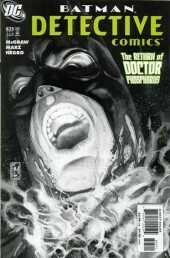 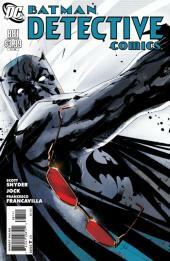 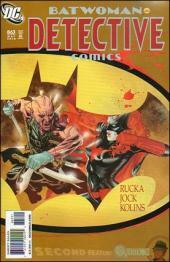 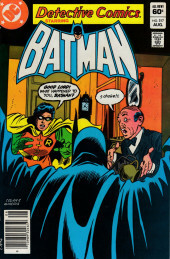 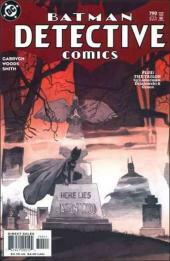 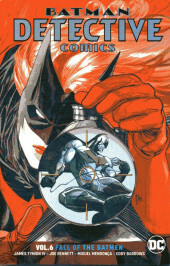 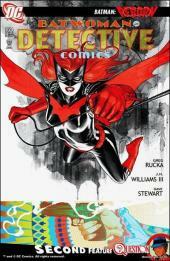 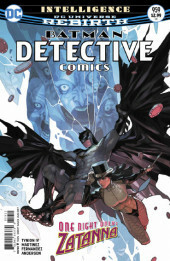 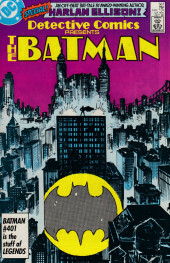 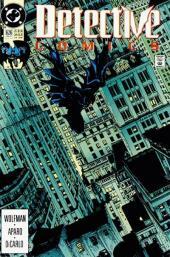 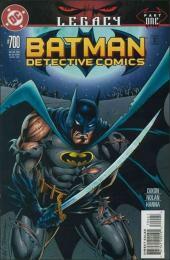 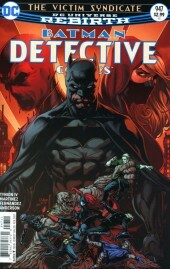 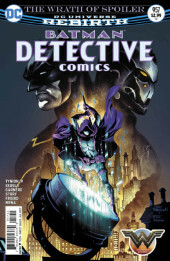 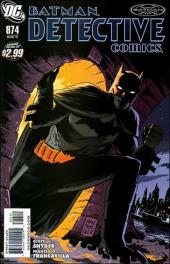 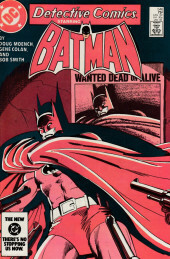 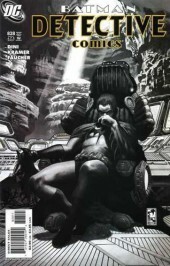 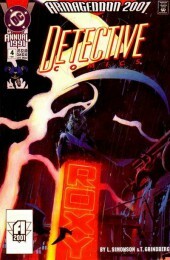 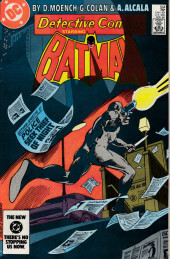 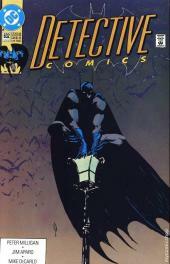 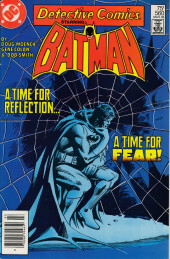 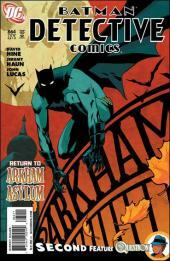 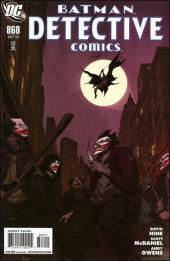 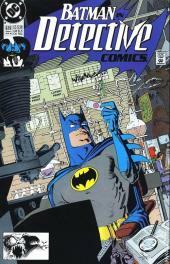 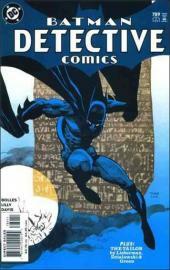 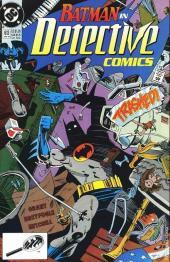 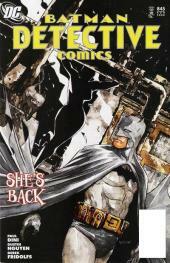 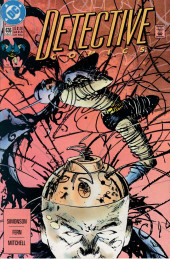 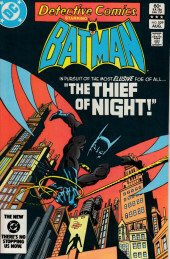 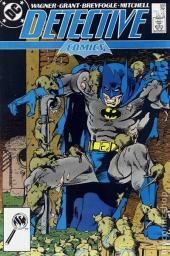 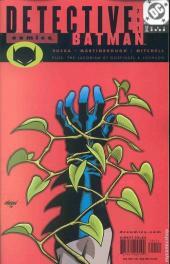 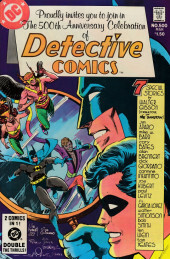 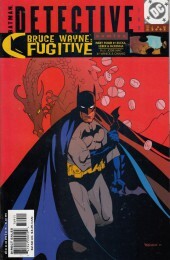 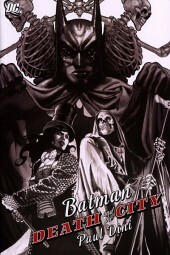 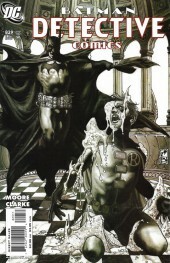 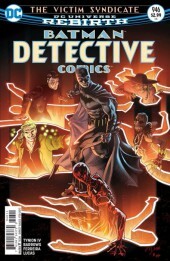 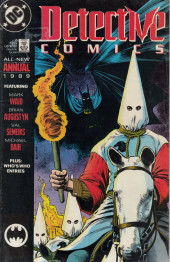 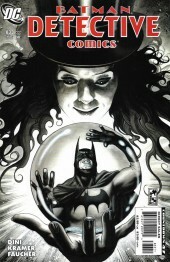 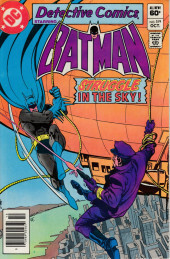 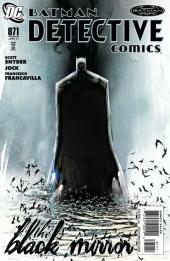 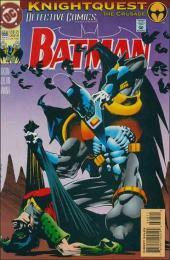 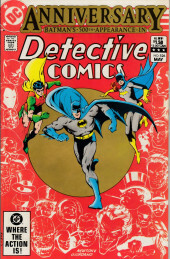 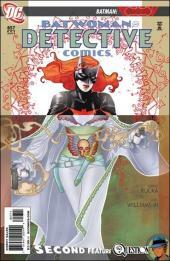 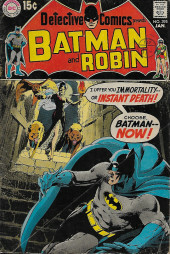 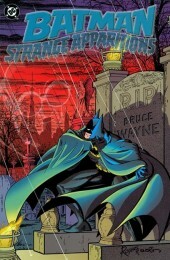 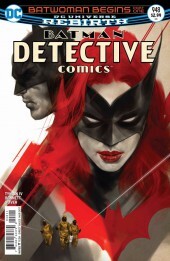 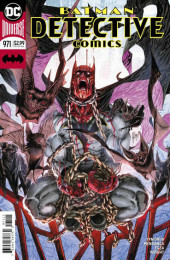 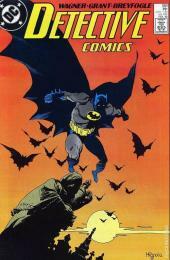 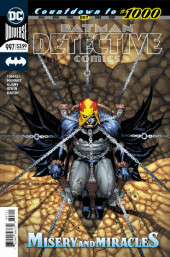 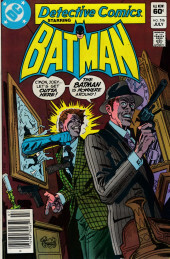 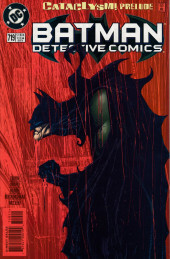 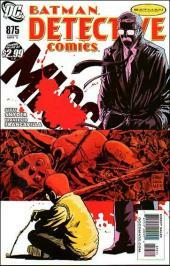 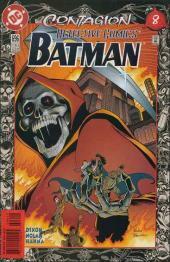 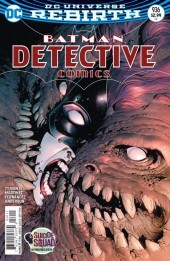 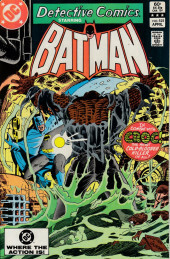 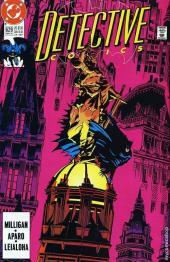 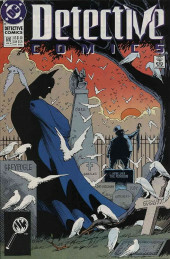 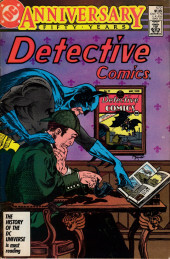 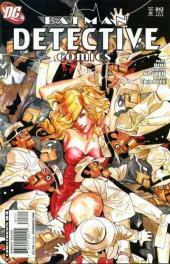 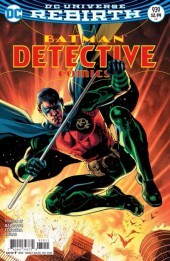 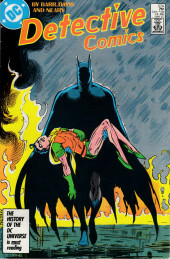 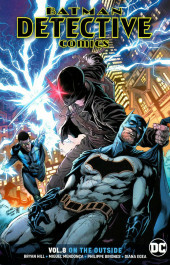 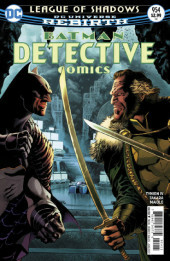 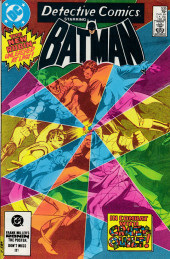 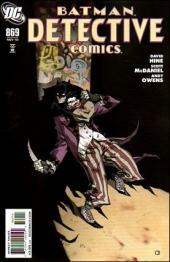 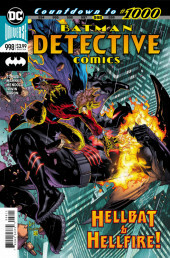 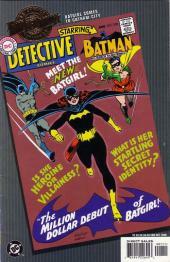 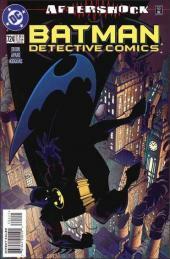 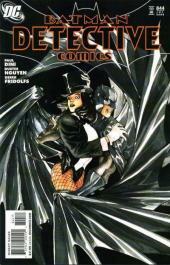 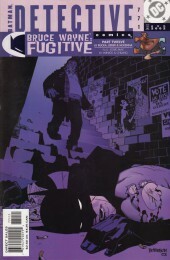 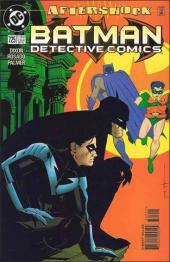 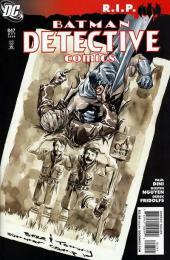 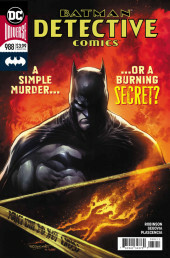 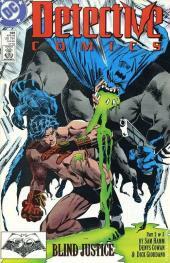 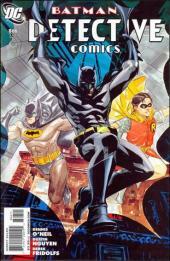 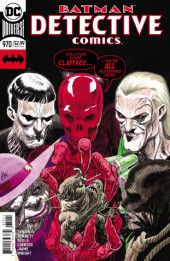 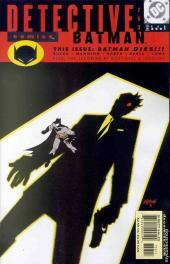 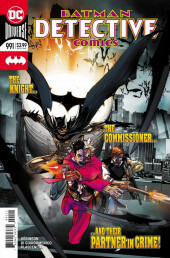 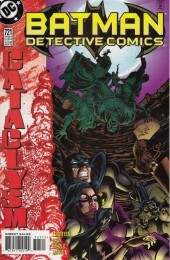 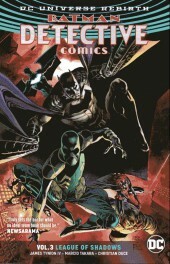 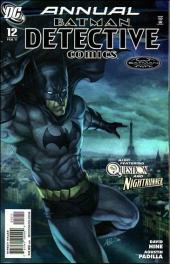 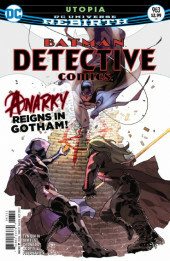 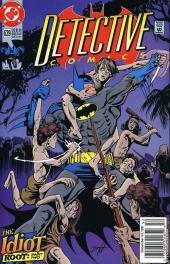 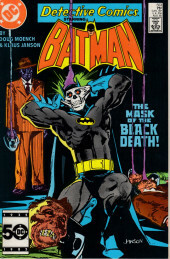 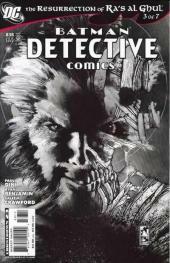 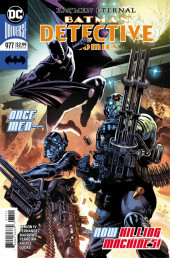 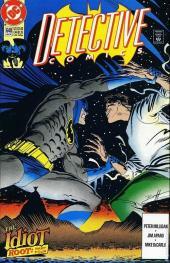 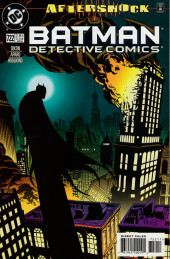 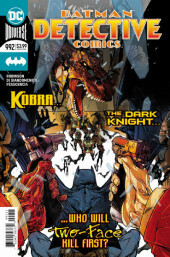 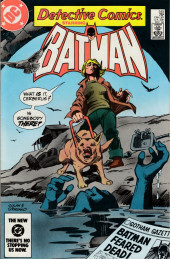 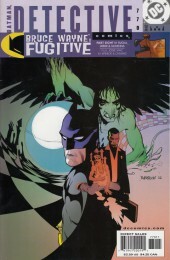 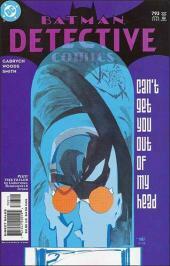 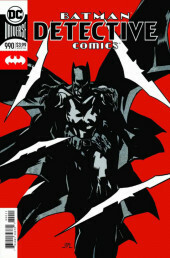 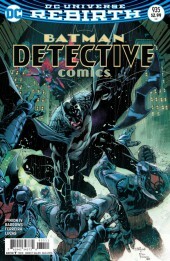 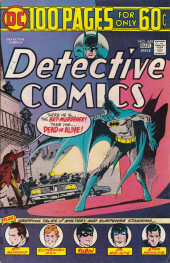 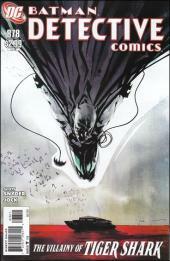 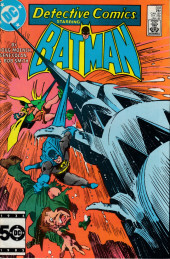 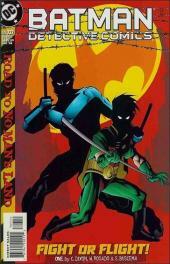 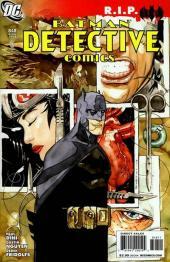 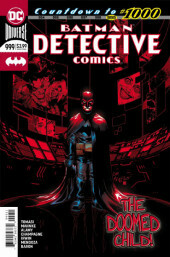 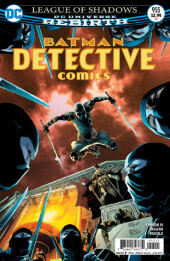 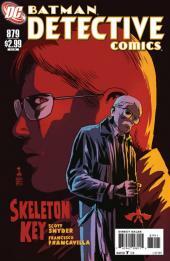 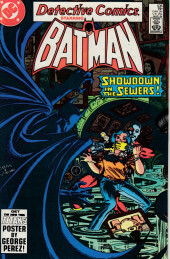 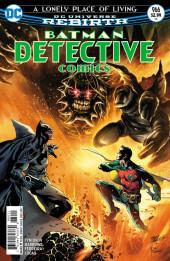 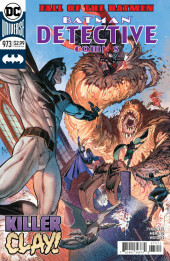 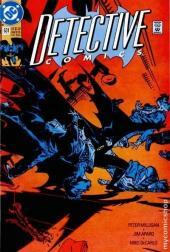 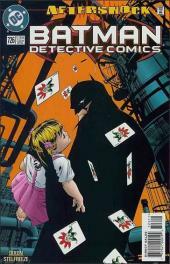 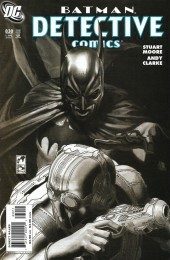 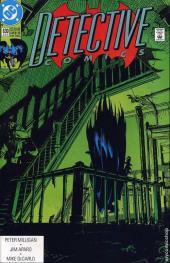 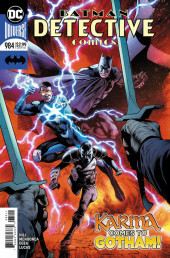 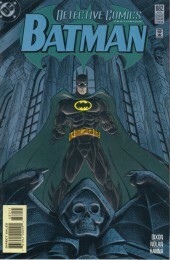 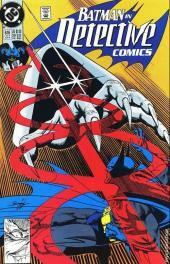 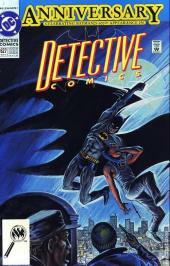 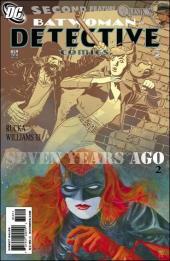 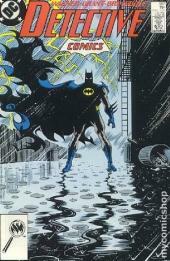 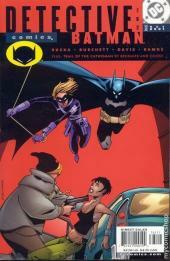 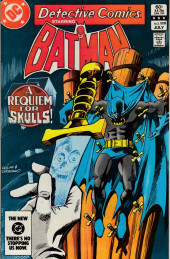 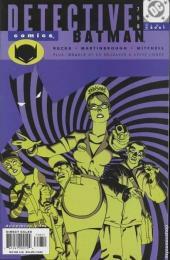 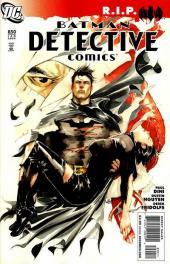 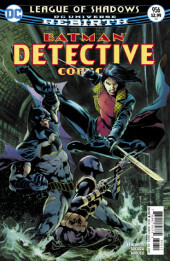 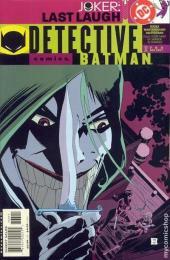 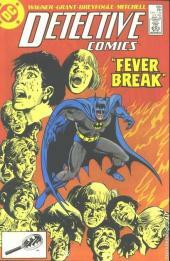 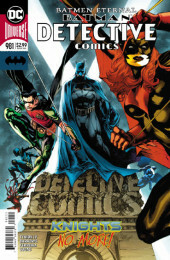 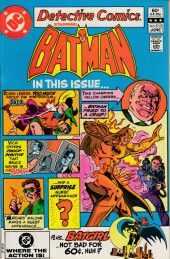 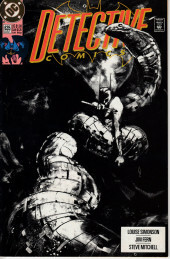 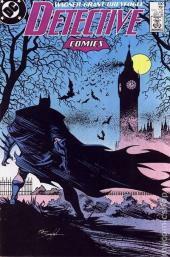 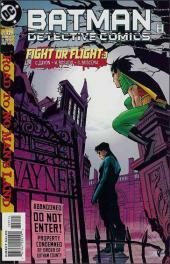 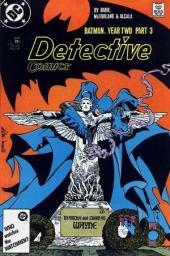 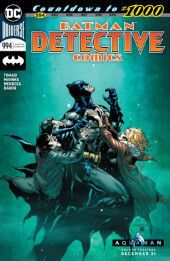 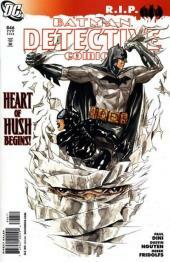 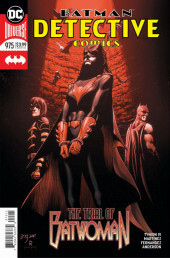 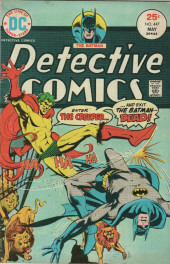 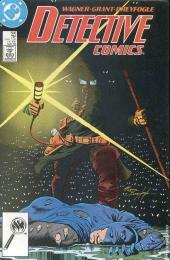 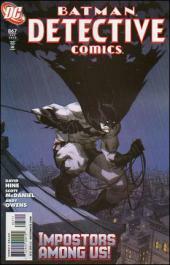 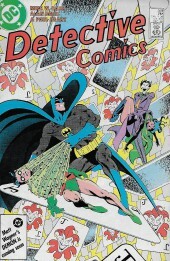 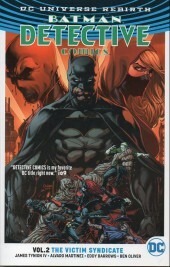 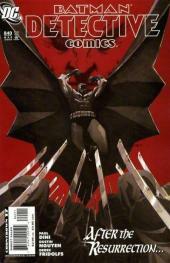 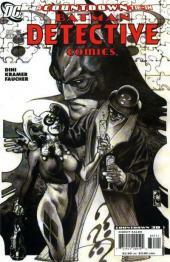 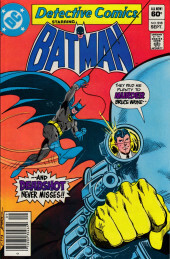 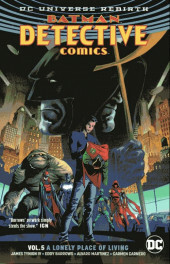 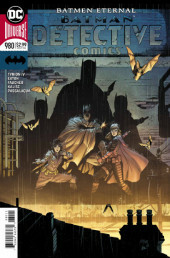 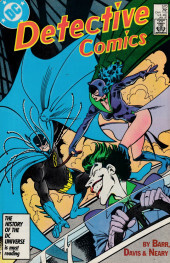 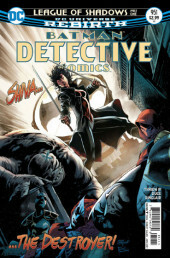 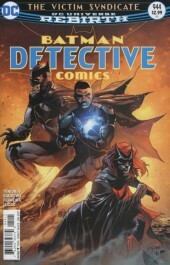 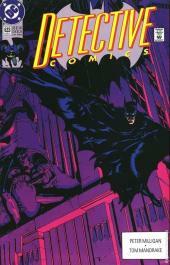 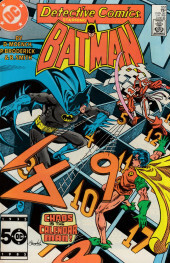 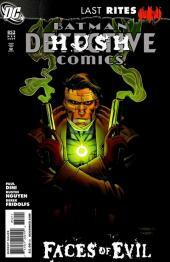 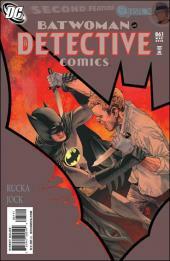 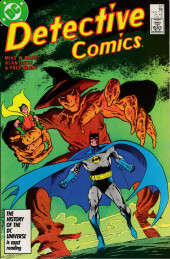 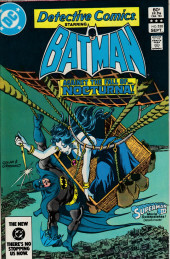 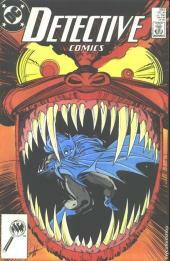 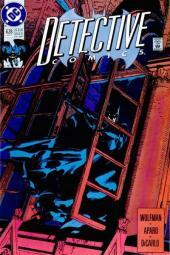 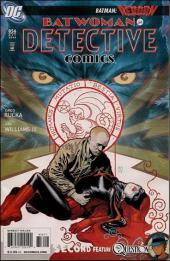 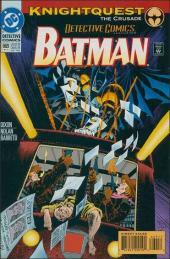 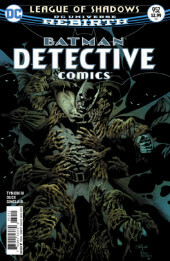 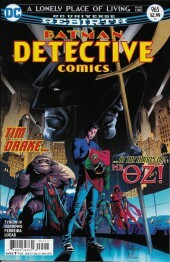 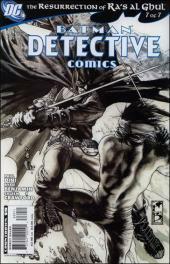 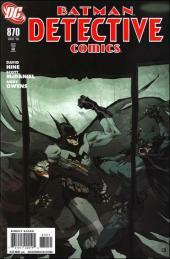 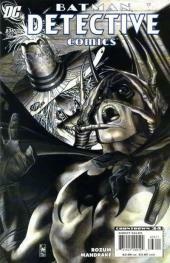 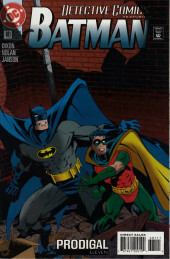 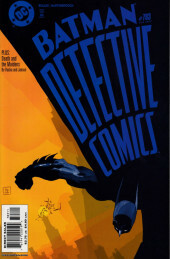 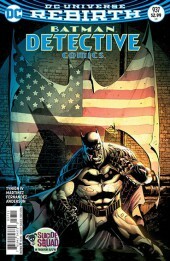 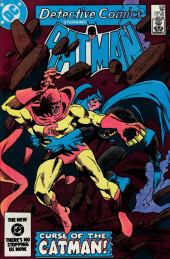 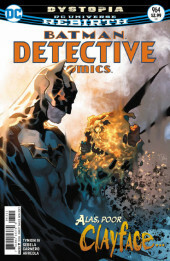 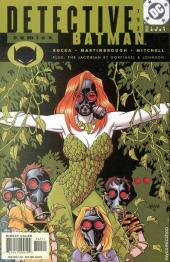 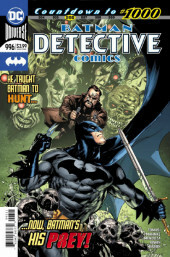 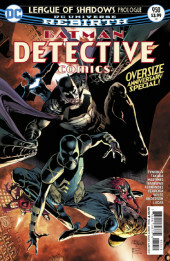 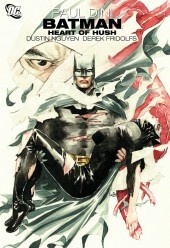 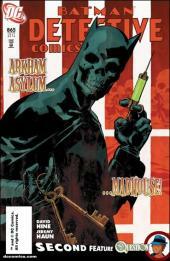 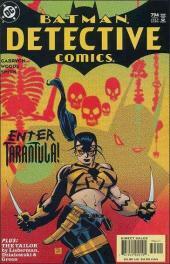 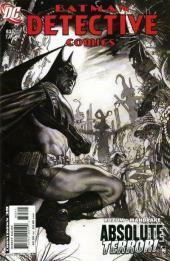 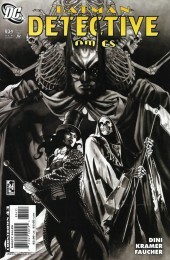 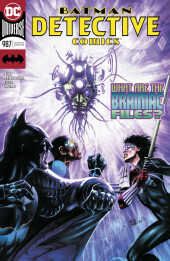 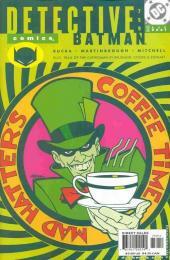 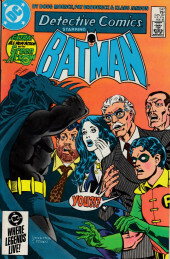 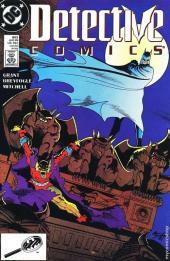 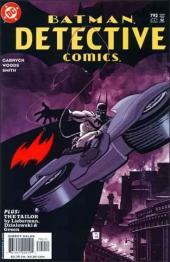 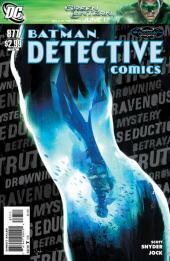 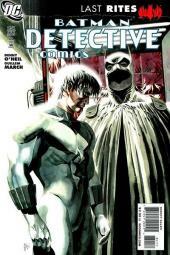 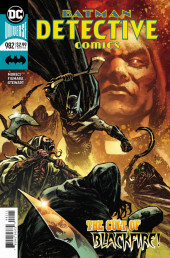 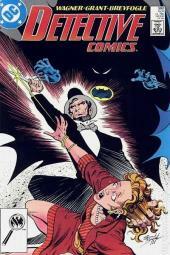 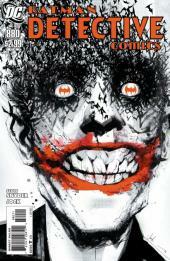 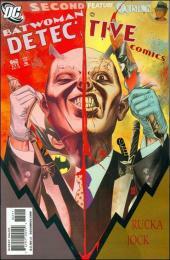 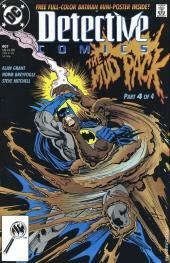 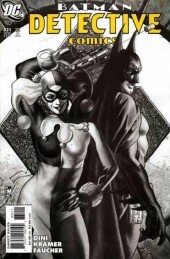 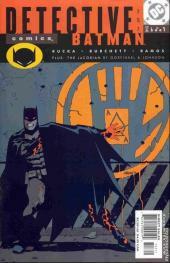 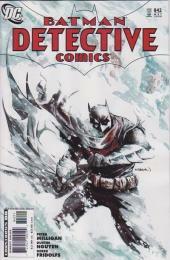 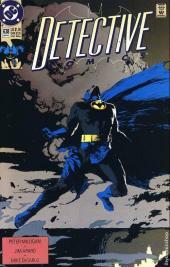 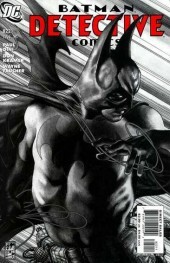 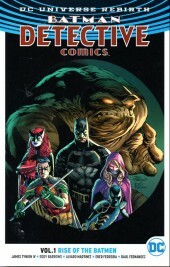 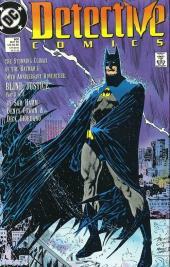 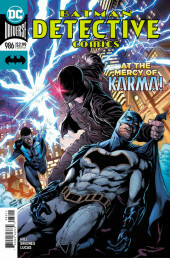 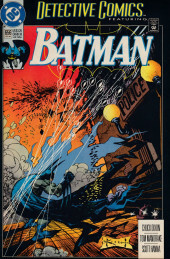 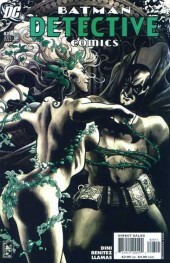 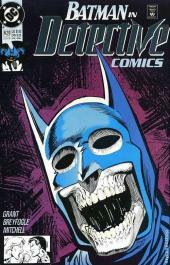 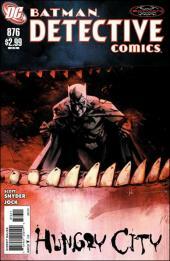 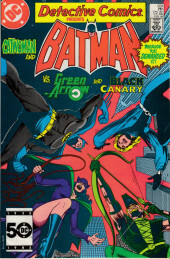 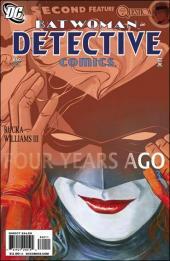 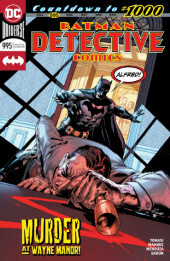 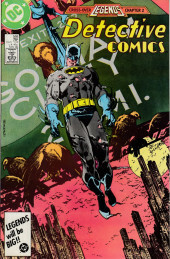 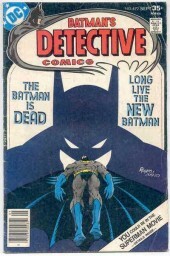 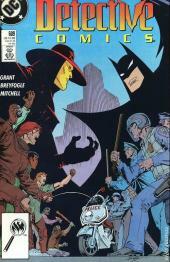 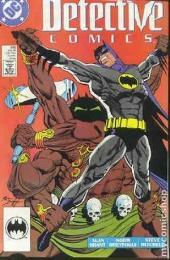 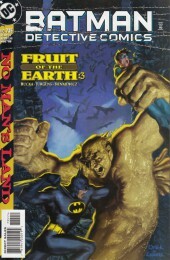 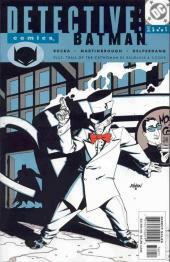 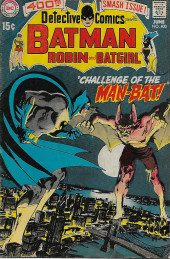 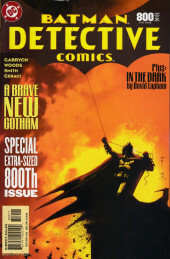 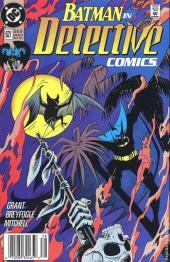 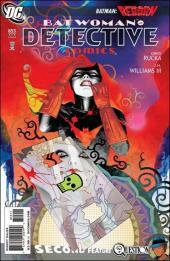 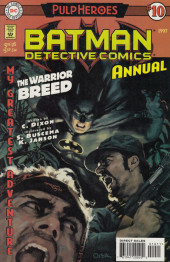 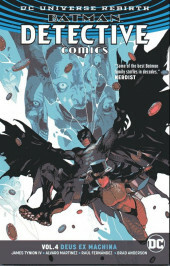 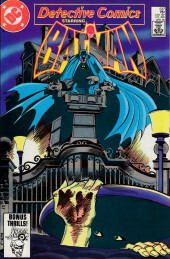 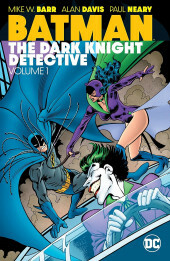 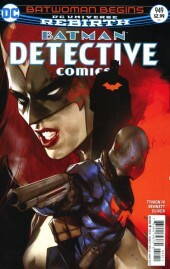 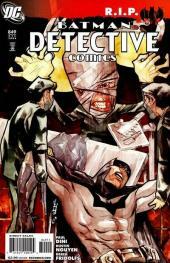 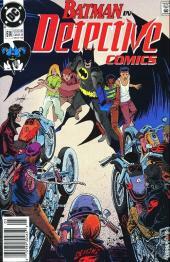 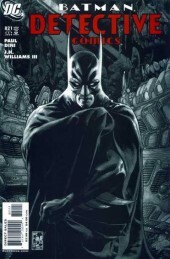 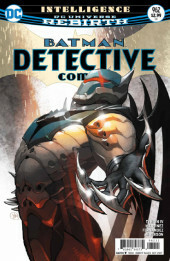 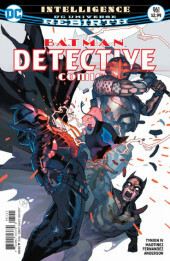 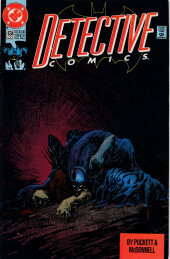 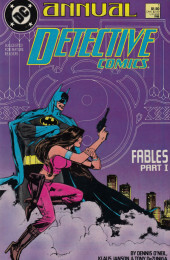 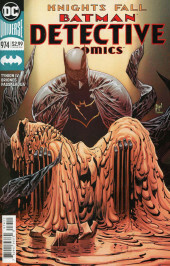 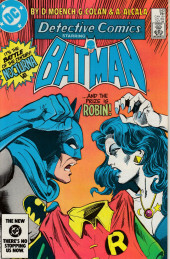 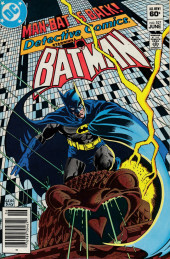 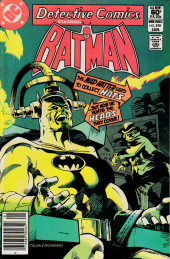 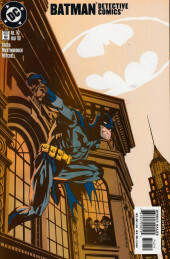 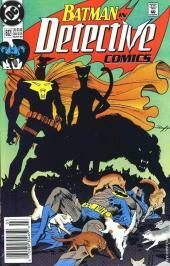 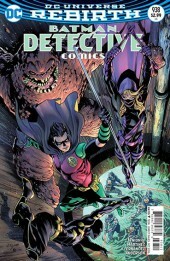 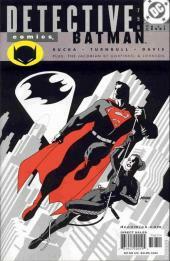 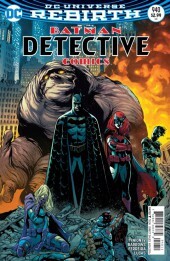 Info édition : Collects Detective Comics #575-578. 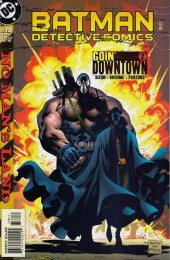 Introduction by Mike W. Barr. 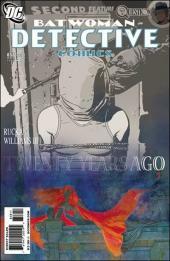 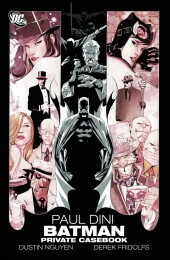 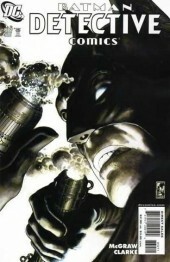 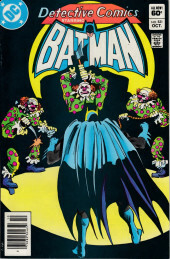 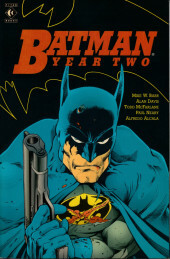 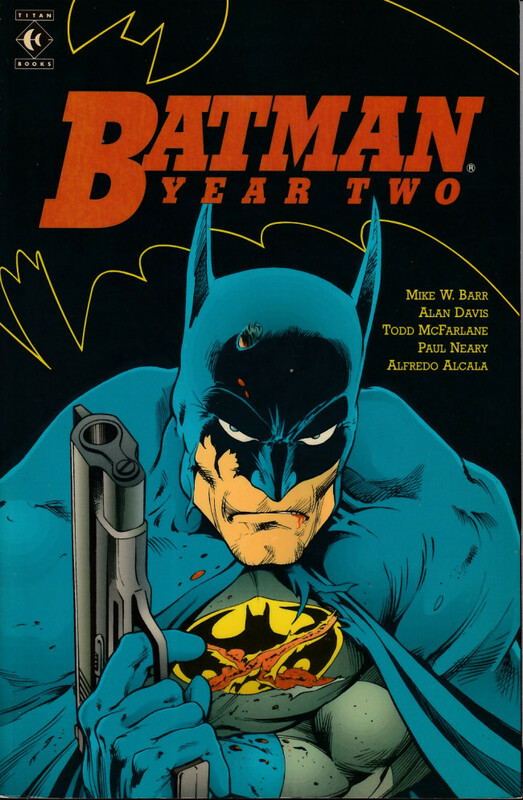 Chronicling the second year of the Dark Knight. 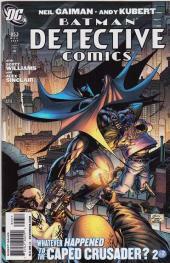 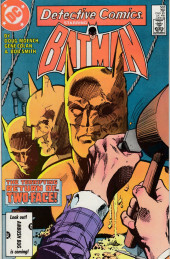 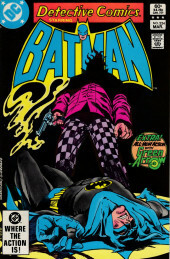 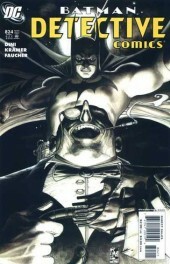 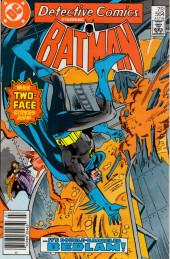 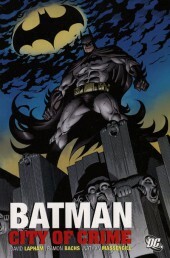 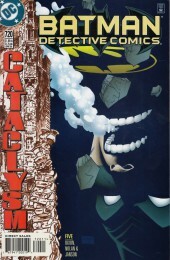 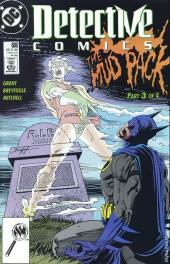 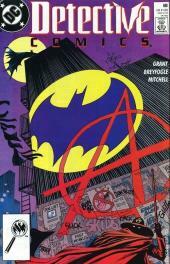 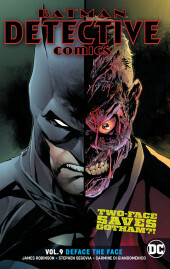 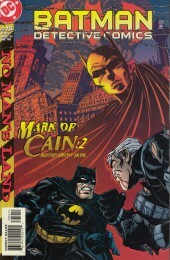 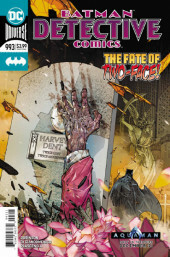 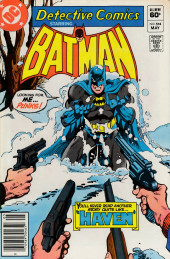 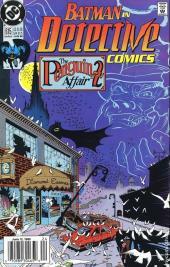 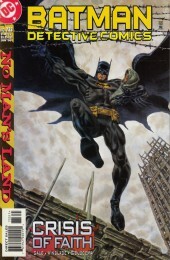 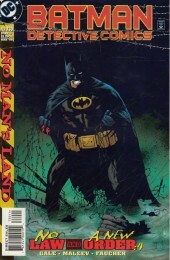 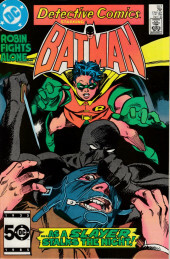 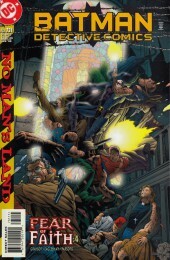 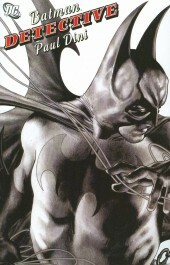 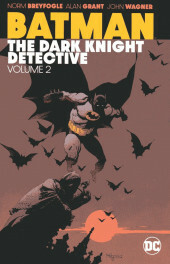 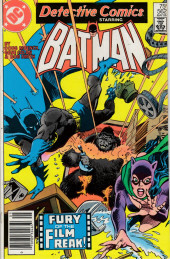 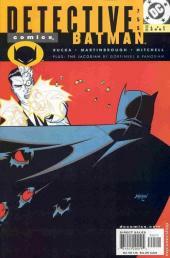 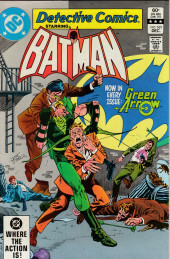 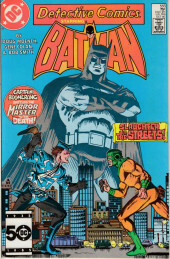 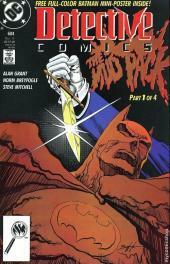 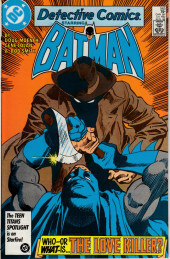 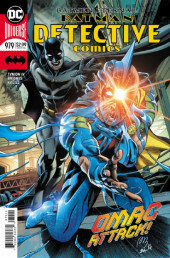 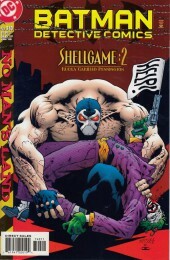 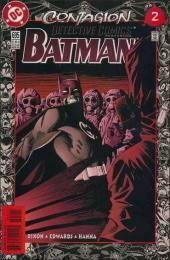 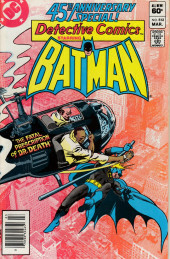 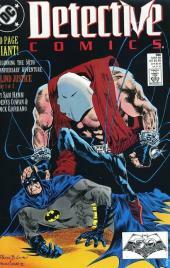 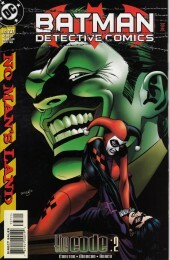 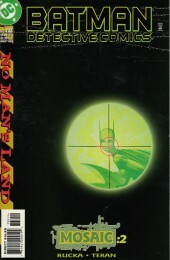 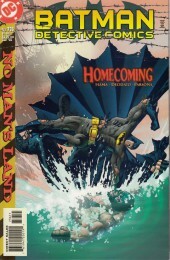 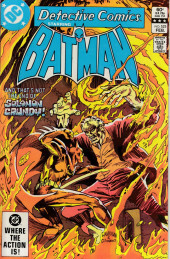 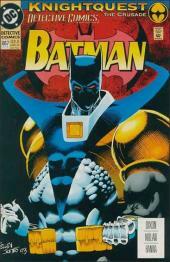 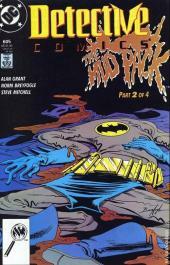 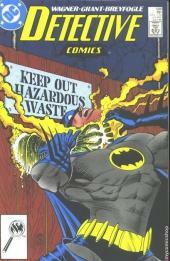 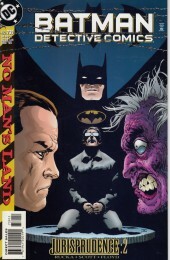 The Batman's violent conflict with Gotham City's first vigilante-now a brutal killer-leads to a desperate alliance with his parent's murderer.